1. They are "authentic servants". As such, they are involved and engaged but humble. They find a balance between exploitation and exploration. 2. As leaders, they set clear vision and purpose. When defying the laws of gravity, there is little margin for error. 3. They are great communicators but foremost; they are even better listeners. Exploration leaders listen to and digest every perspective before speaking themselves. 4. Exploration leaders also share the fact that they are lifelong learners. They are and have always been naturally curious. They ask questions and assimilate thought and perspective before forming their individual opinion or position. Exploration leaders understand and practice principle-based decision making. 5. They are inclusive. The exploration leader is the one who pauses to ask the janitor how his/her day is going versus the one who is only interested in hearing from those who share his/her perspectives (managers, peers and subordinates). The exploration leader knows that everyone can be a barometer of the well-being or lack thereof of most any organization. 6. Exploration leaders are never complacent. They are driven by challenges and solving complex problems. With a healthy sense of humility intact, they don't rest their identity on one success in life. Once success is achieved, you will find them moving on to the next. As a former pilot and astronaut, Smith says that exploration leaders ask themselves, "Are you adding lift or drag to the organization?" 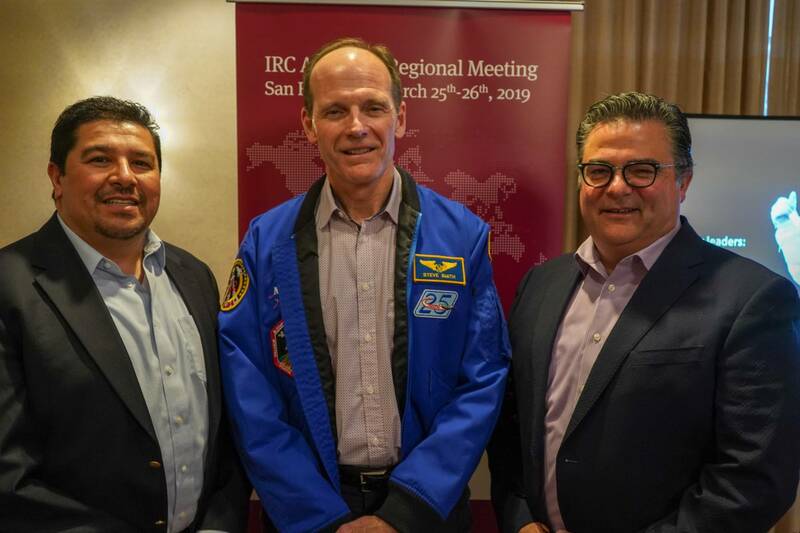 IRC Global Search Partner's Americas Region Conference in San Francisco on March 25, 2019. John F. Kennedy summed all of these aspects up well in 1962, when he said, "We choose to go to the moon in this decade and do the other things, not because they are easy, but because they are hard, because that goal will serve to organize and measure the best of our energies and skills, because that challenge is one that we are willing to accept, one we are unwilling to postpone, and one which we intend to win." 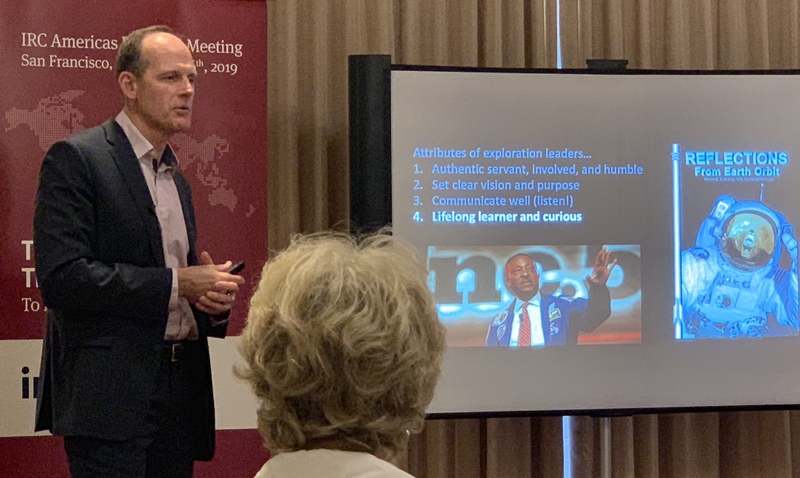 Carlos Acosta and I had the privilege of hearing these points directly from Steve Smith at our most recent IRC Global Search Partners meeting in San Francisco with our partners from the Americas region. As one of our keynote speakers at the meeting, Steve spoke about how exploration leadership is such a critical element of those who defy the elements to support Space exploration. With the endless array of business challenges in front of our clients, we found Steve's presentation to offer a refreshing perspective about what it takes to lead in a time of unparalleled disruption. 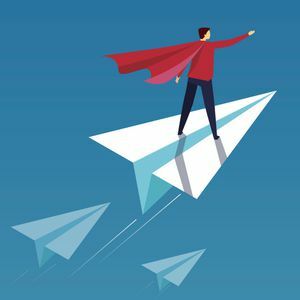 Businesses must be vigilant and responsive to be disruptive forces for good and to be so, the leader must be prepared to disrupt themselves or risk "being a casualty of disruption". Are you an exploration leader?